Mumbai-based lawyer Afroz Shah has been conferred with Champion of the Earth award, UN’s top reward recognising outstanding leaders who have striven to lead a positive impact on environment. Shah has been recognised for spearheading the clean-up of Mumbai's Versova Beach, hailed as world’s largest beach clean-up. 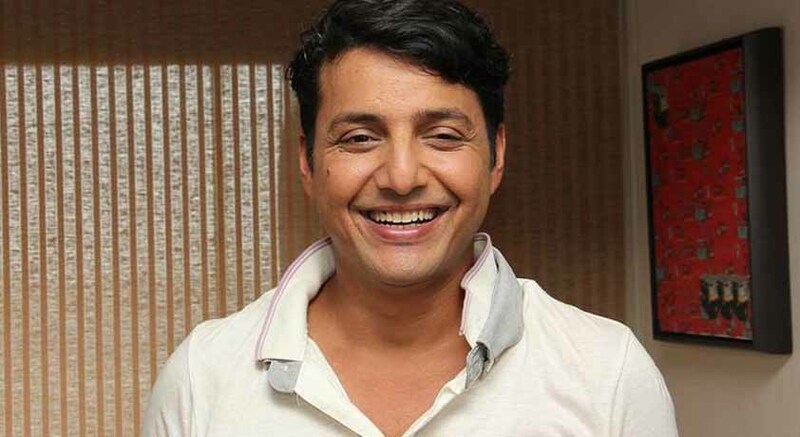 Afroz Shah’s efforts won him the much-acclaimed slot among this year’s awardees and he has been named under the 'Action and Inspiration' category. He is credited for initiating the volunteer campaign along with his 84-year-old neighbour Harbansh Mathur in July 2015. They took up the task to clean up the entire 2.5-km stretch of Versova Beach by picking plastic bags, cement sacks, glass bottles, pieces of clothing, and shoes, littered across the beach. The movement soon gained momentum, with hundreds joining the movement. The volunteers picked up over 4,000 tons of garbage. Started by Shah and the late Mathur, the movement turned into an example worthy of being emulated. His efforts have been lauded as exemplary citizen action in protecting the environment. Lewis Pugh, the United Nations patron of the Oceans, too, congratulated Shah on ‘Twitter. "So delighted that Afroz Shah has won the UN's highest award for his incredible efforts to clean Mumbai's beaches!!" he tweeted. "Shah's efforts, and the hundreds of volunteers he's inspired, is a wonderful example of citizen action and reminds the rest of the world that even the most ambitious, global agreements are only as good as the individual action and determination that brings them to life. His outstanding leadership is drawing global attention to the devastating impacts of marine litter," said United Nations Environment Project (UNEP) chief Erik Solheim, who had joined Shah in the clean-up for a day in October. “I just hope this is the beginning for coastal communities across India and the world - we have to win the fight against marine dumping and that involves getting our hands dirty. We humans need to reignite our bond with the ocean and we don't have to wait for anybody else to help us do that,” he added. The Champion of the Earth Award began 12 years ago and is the UN’s highest environment award and is awarded under five categories- Lifetime Achievement Award, Policy Leadership, Action and Inspiration, Entrepreneurial Vision and Science and Innovation. It recognises visionary people, organisations all over the world that exemplify leadership and advocate action on sustainable development, climate change and a life of dignity for all.